With Farryn Electric’s help you’ll never need to worry about another power outage again. Your new home backup generator will detect the power outage and turn on automatically within seconds. Whether the power outage lasts a few hours, days or weeks, our Generac Generators will have you covered. 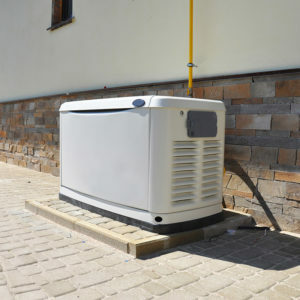 No matter what time of year it is, it’s always a good time to invest in a home backup generator. During the winter months, snow storms can knock out your power and heat, and during the summer months the rain storms can be so windy that the power goes out. 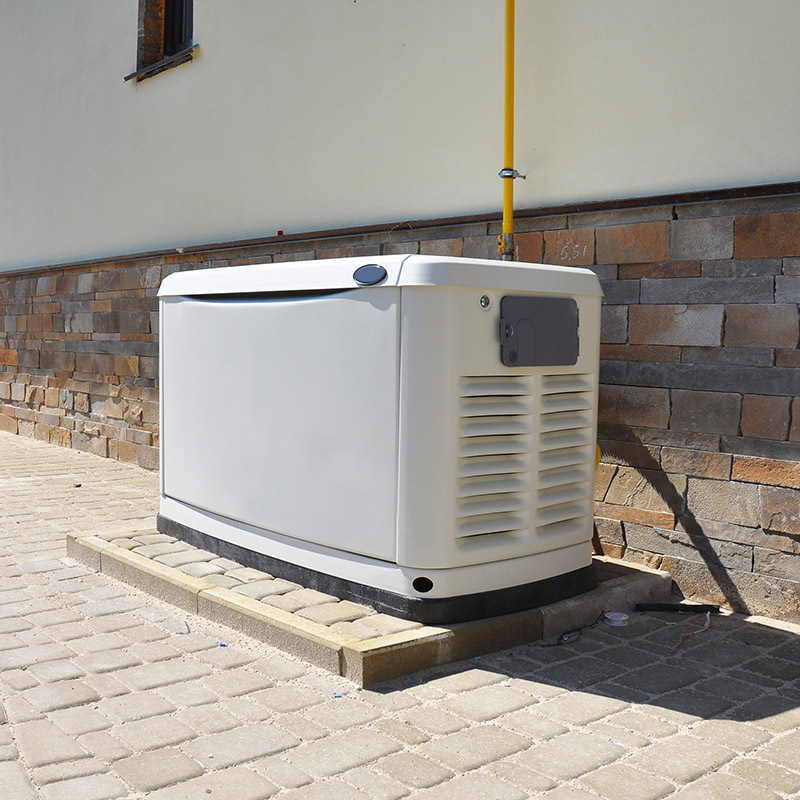 Make sure your family is prepared for year-round power outages with your new Generac Generator. HOW CAN FARRYN ELECTRIC HELP? Farryn Electric is a Certified Generac Generator dealer, and we offer Generac Generator installations, Generac Generator repair & maintenance. We’ve been providing affordable power solutions for years with a wide variety of products suitable for everyone. We’re different from any other electrical company you’ve worked with before; we take pride in our reputation of leaving the project cleaner than when we started. Farryn Electric is a company who cares! Give us a call today at 484-316-0449. Contact us today if you have any questions regarding our generator services or how we can help your electrical repairs in general.